[Download Music] Yung6ix – Everything Gucci. 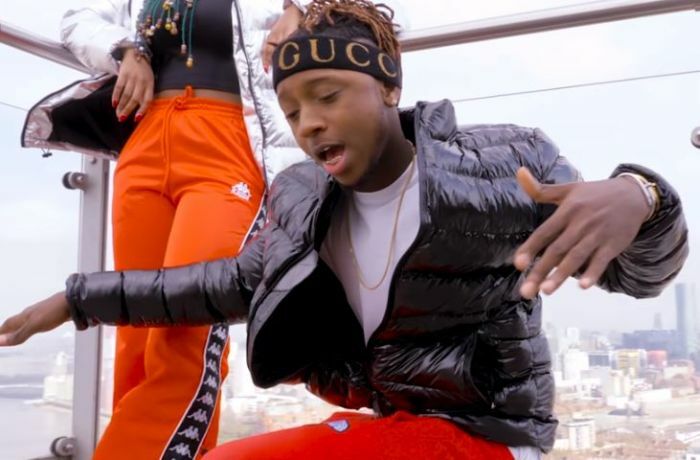 Kash Kamp Empire’s lead act, Yung6ix comes through with the visuals for his #record “Everything Gucci”. The #video for “Everything Gucci” is directed by Ovie with audio produced by Ckay.